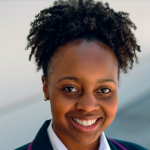 The federal government spends billions of dollars annually on software that supports mission-critical activities, such as public health, social services and cybersecurity capabilities. But despite the increasing amounts of money agencies spend in this area, the current methods used to buy, track and maintain software purchases lack transparency. Those methods leave agencies exposed to security risks and either overspend or large, unplanned vendor audit penalties. At the root of the problem is inadequate software supply chain management, which is the active management of data through the seven stages of the software life cycle, from the initial contract negotiation through to end of life. The lack of strong software supply chain management stems from an often antagonistic relationship between federal agencies and their software vendors. To address these issues, agencies and their software vendors must build a relationship rooted in trust and transparency — one that enables both sides to clearly understand what software is being purchased, how it’s being used and how to make both of those processes more efficient. To explore the current challenges around software supply chain management in the federal government, GovLoop partnered with Flexera, which specializes in software license optimization solutions, to produce this report. 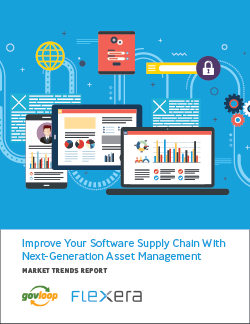 In it, we highlight three of the top software supply chain management issues that agencies face today, best practices for addressing them as well as a government success story that agencies can consider as a model.